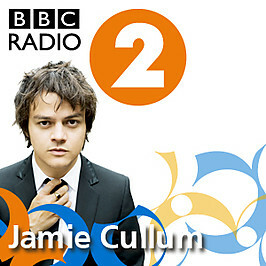 The buzzword of 2013 for Jamie Cullum fans. The month of May and Momentum release day couldn't come soon enough. 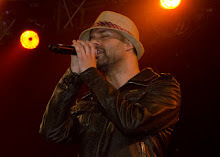 This was his sixth studio album and first with label Island Records. Worth the wait? Here's a taste of how the press reacted. Independent: Jamie Cullum's first album for Island may be his best. GQ: The remarkable return of Jamie Cullum. Express: Momentum plays the "evolution but not revolution" card to perfection. Red: From the very first notes of opening track...it will have you hooked. It's been another super busy year for Mr Cullum. I counted a massive 69 shows and festivals. Add to that a whole lot more private, corporate and free shows, aswell as a packed schedule of TV & radio appearances and press interviews. In fact, anywhere you might imagine a piano, Jamie was probably playing it! Apart from some amazing venues around Europe, he performed on a boat in Paris, in a London train station, in a pub, on a London rooftop, in the middle of a market, Turkish mens working club, at the foot of Sacre Coeur and on the streets of York, amongst others. It was great to see so much support from major radio stations, especially BBC Radio 2. Speaking of radio, once again we have enjoyed a huge variety of guests on Jamie's weekly jazz show in 2013, giving interviews or playing live sessions. And he has compiled some really great records every week for our listening pleasure. 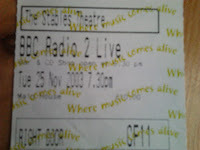 If you are not a regular listener yet, tune in every Tuesday evening from 7pm on BBC Radio 2. It is available on listen again for one week if you miss it! 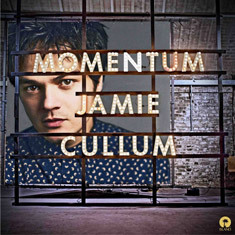 Jamie's touring companions are Tom Richards (sax), Rory Simmons (trumpet/guitar), Brad Webb (drums), Chris Hill (bass) and new for the Momentum tour, replacing Chris was Loz Garrett (bass). What a stirling job they all did, providing many magical musicial moments on tour. A shoutout too for Danny, Marc and the rest of the team who support Jamie so ably. Sophie gave birth to baby girl Margot! My favourite moment of the year has got to be the album launch show at La Maroquinerie in Paris in April, even though Jamie made me blush! Hearing those new songs with the band was incredibly exciting (particularly When I Get Famous), and the atmosphere in that intimate venue was electric. 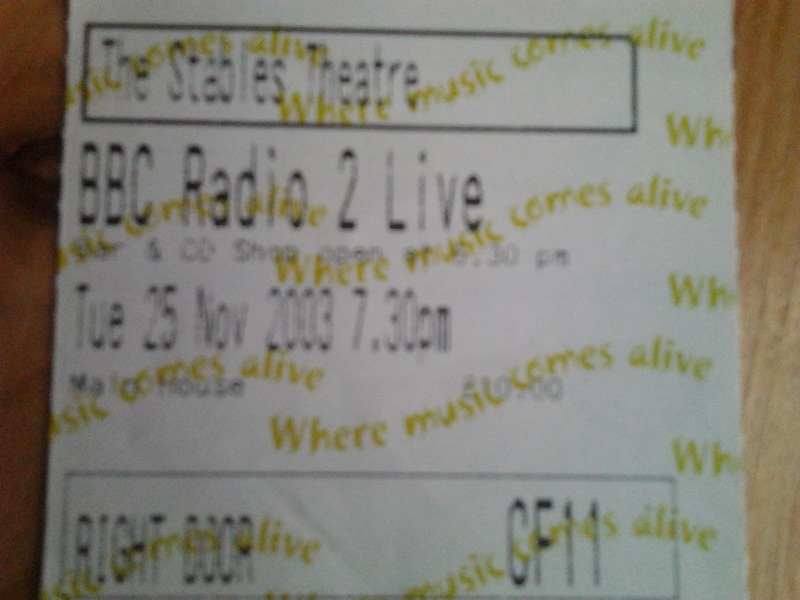 Then again, the autumn tour was just fabulous too! What was your highlight from 2013? Comment below or on Facebook or tweet me! What is lined up for 2014 already? What we know so far: Tour of Japan will kick off the year, then back to France, followed by Dubai, Singapore, Jakarta, Germany, Switzerland and London. 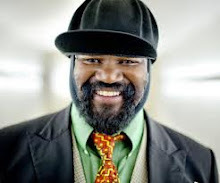 Jamie returns to Jazz in Marciac too. US fans are eagerly awaiting announcement of his American tour and I can reveal he will be over there in June! Also, Jamie has that another record ready to release and he told me it will be out soon. There is so much more that has happened in Jamie Cullum world this year but it would fill volumes! first time I saw Jamie! On a personal note, this year was a milestone for me as it marked ten years of being a JC fan and the first time I saw him perform live. So going on the Momentum tour was a fantastic way to mark this anniversary for me and thanks go to my friends, the band, management and Jamie for making it special. Bring on the next ten years! Looking forward to 2014, which already promises to be full of music and fun with the amazing Jamie Cullum. Read the best bits of 2012 here and I will leave you with a few photos. Thanks for reading! 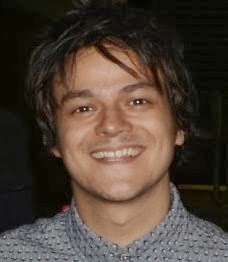 Don't forget to subscribe to the mailing list to get Jamie Cullum news updates straight to your inbox!